Thanksgiving is fast approaching. We are excited to host Thanksgiving at our house this year, which means meal planning is in full swing. Today I sent out this printable tag freebie to my email subscribers. 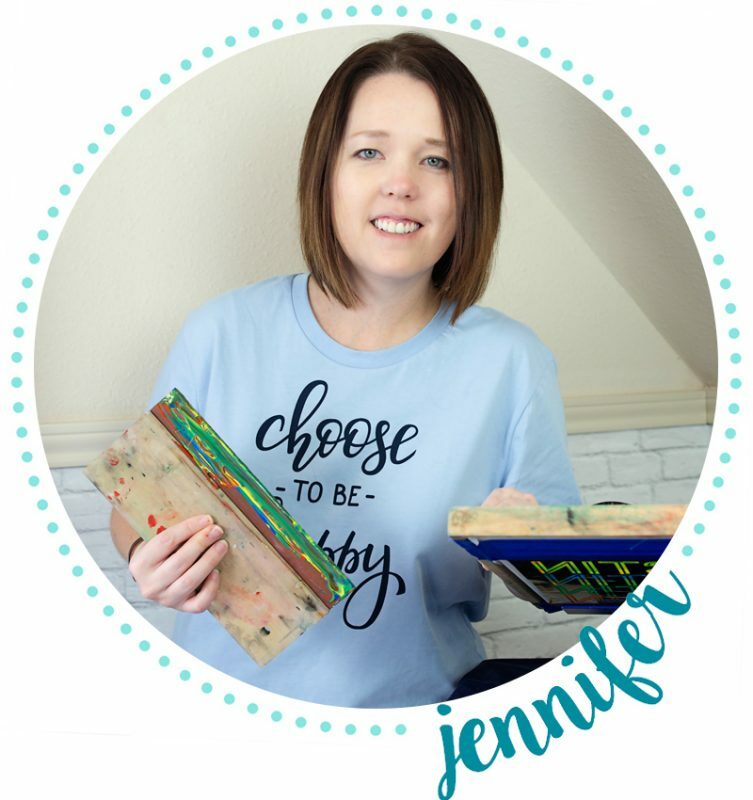 If you aren’t on my email list, be sure to sign up to receive future freebies! 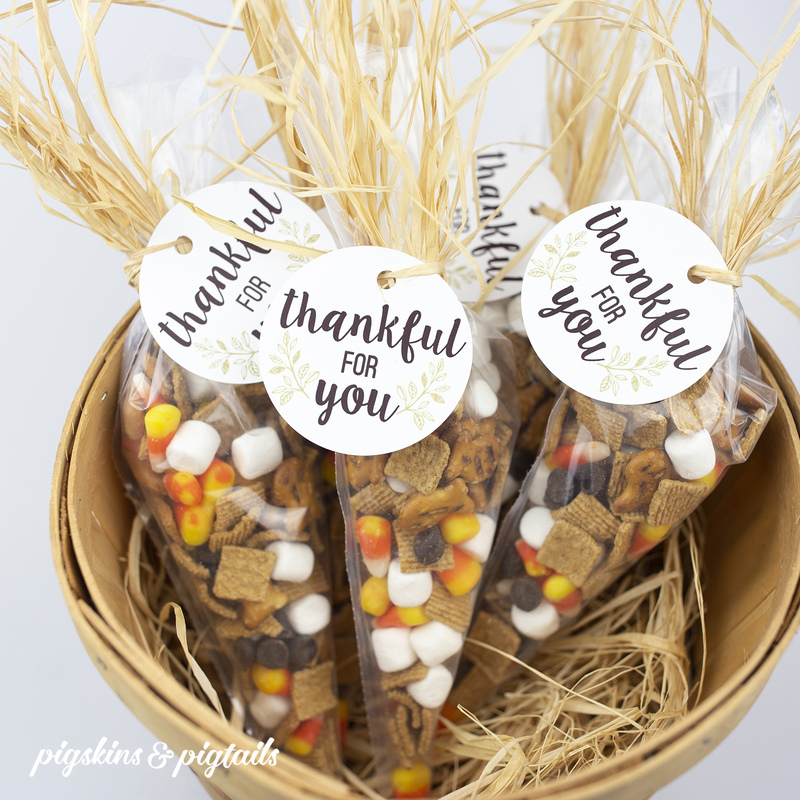 This printable tag can be added to treat bags or a gift card for an easy DIY thank you gift for teachers, friends, co-workers and family. 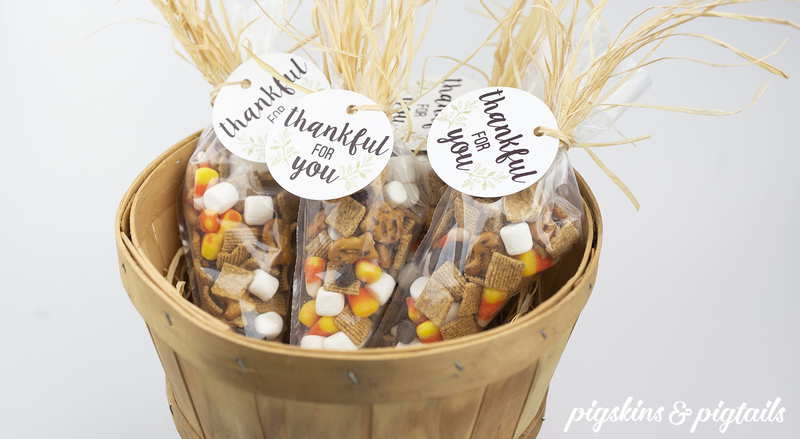 You could also attach it to a bottle of wine for an easy hostess gifts! Check out my video tutorial below. Happy Thanksgiving! I hope you enjoy every moment with friends and family this holiday season!